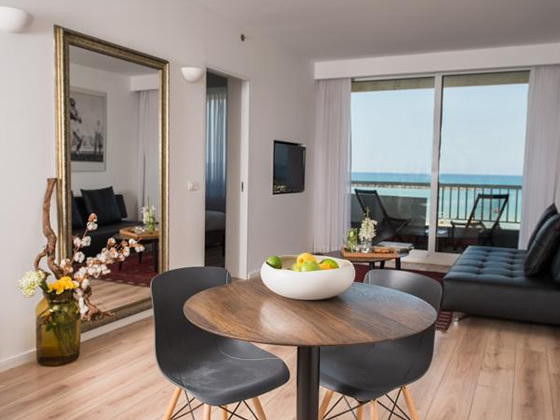 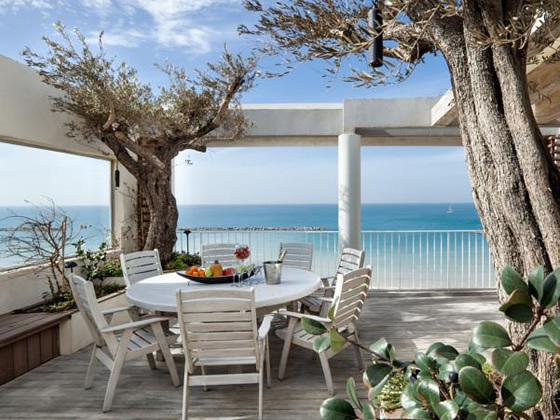 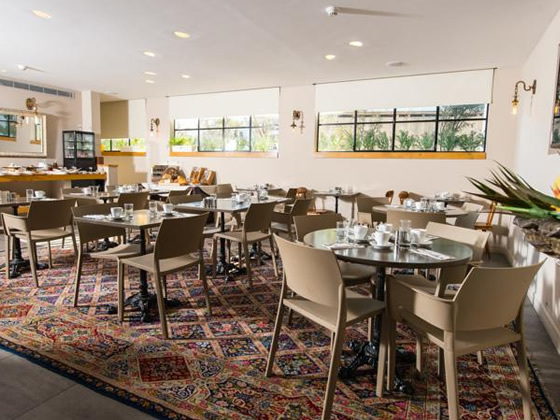 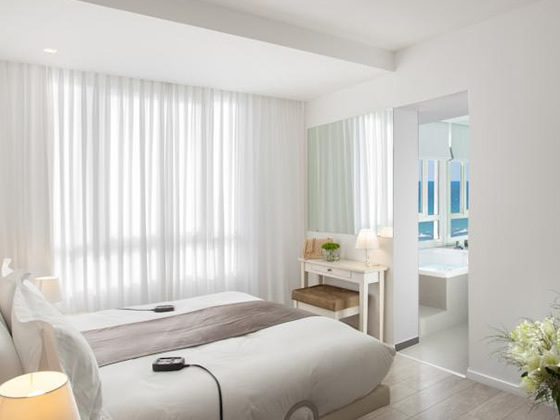 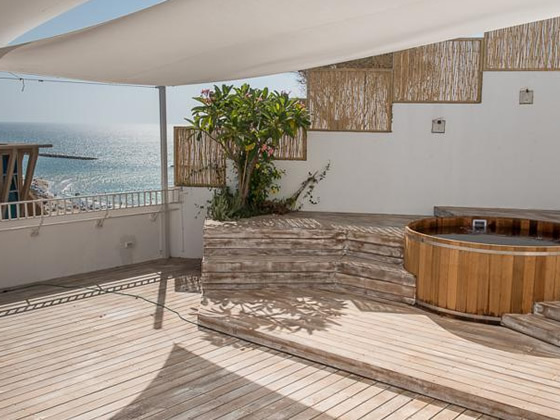 Sea Executive Suites is a collection of only 42 stylish and exclusive suites in Tel Aviv, located directly across the road from Tel Aviv’s beach and within close proximity to Tel Aviv’s best attractions. 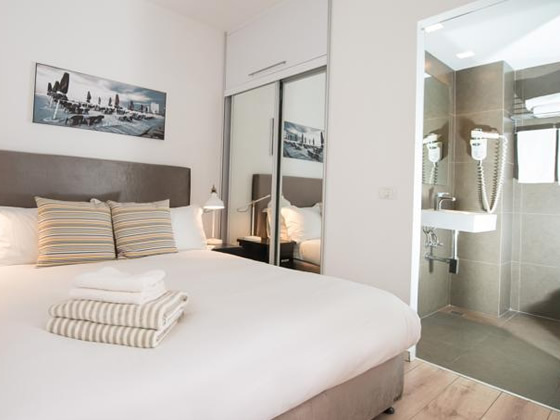 Sea Executive Suites provides a hub of serenity and relaxation in a city that never sleeps, offering guests convenience, service and amenities that would be expected of a 5 star hotel. 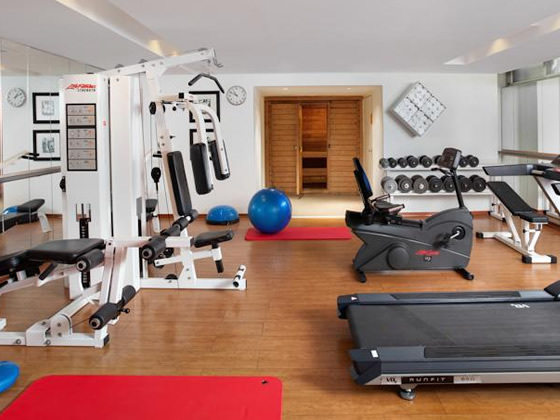 Guests can enjoy sumptuous fresh breakfasts, tea and coffees in the inviting lounge, a 24 hour gym with a sauna and complimentary rooftop yoga classes once a week. 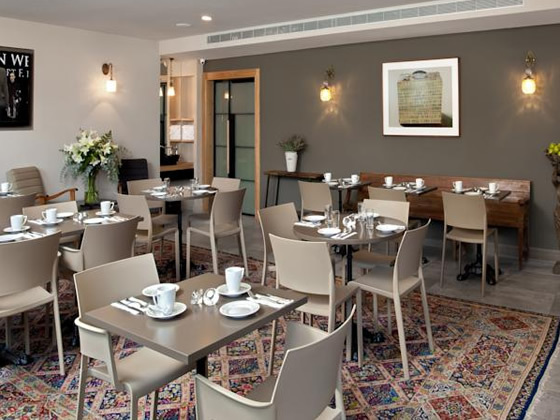 Complimentary Wifi is available throughout the hotel and the suites are well equipped with a microwave, fridge and tea and coffee making facilities. 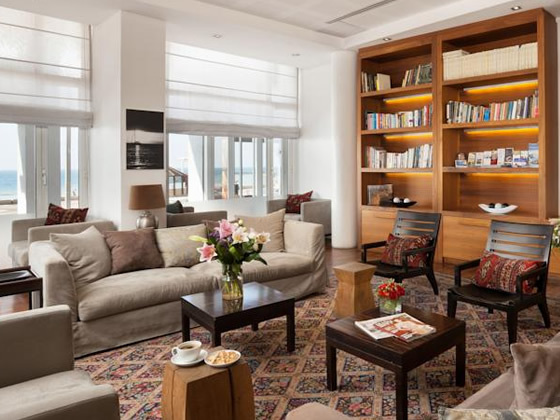 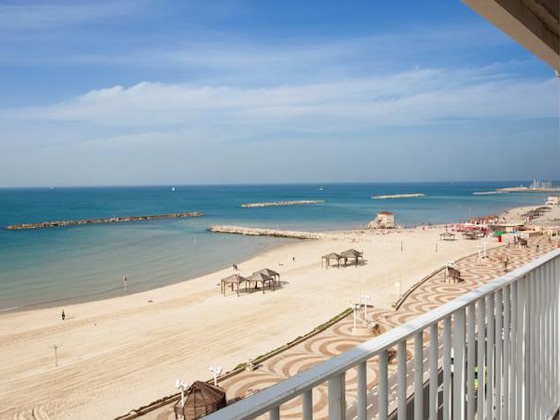 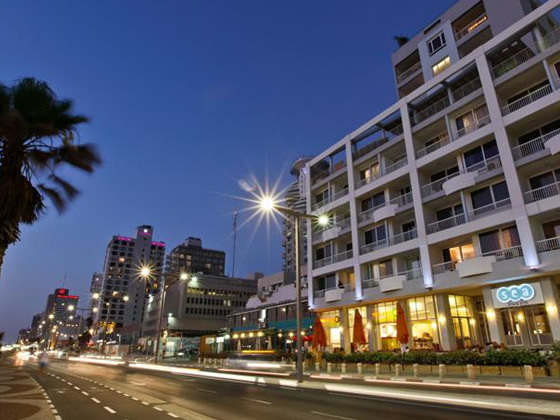 Sea Executive Suites is an ideal choice for a Tel Aviv city break.